I've made a lot of dumplings over the years. They've ranged in styles and methods quite significantly. 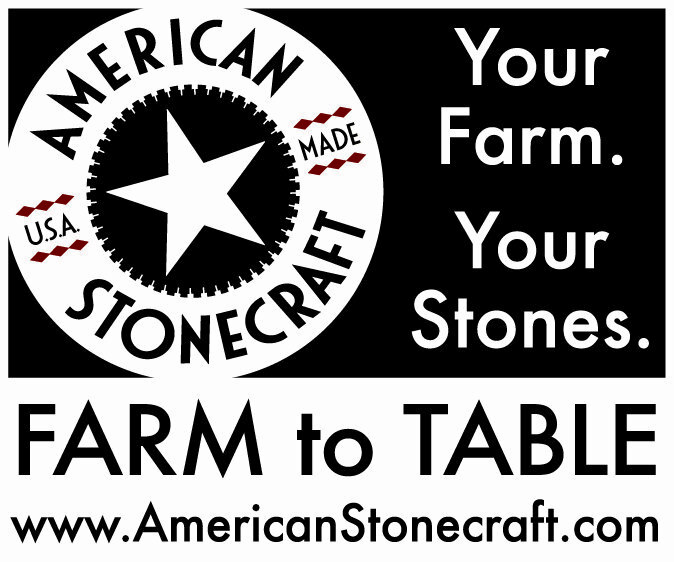 I've made them with homemade wrappers as well as store-bought. I've made meat fillings, seafood fillings, and veggie fillings. And I've loved them all. I love the extra-chewy texture of a slightly thicker homemade dumpling wrapper, but I equally love the convenience and speed of using store-bought wrappers from my local Chinese market. I enjoy a juicy, unctuous meat filling just as much as I enjoy a lighter, more colorful veggie version. 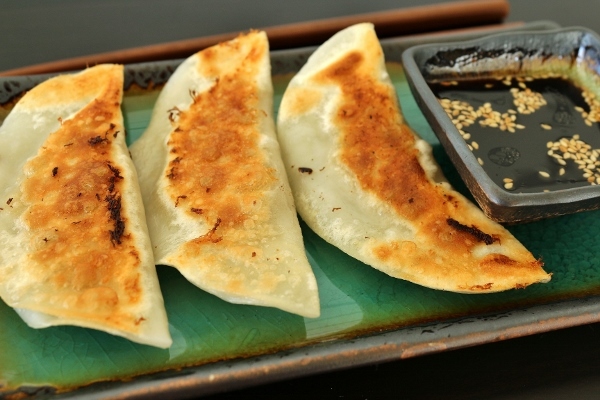 It's really difficult to pick a favorite dumpling recipe, next to impossible actually, but in general I've enjoyed the vegetable filled versions just a bit more than the rest. Maybe it's because they're a bit unexpected, or maybe subconsciously I think I'm being "healthy." 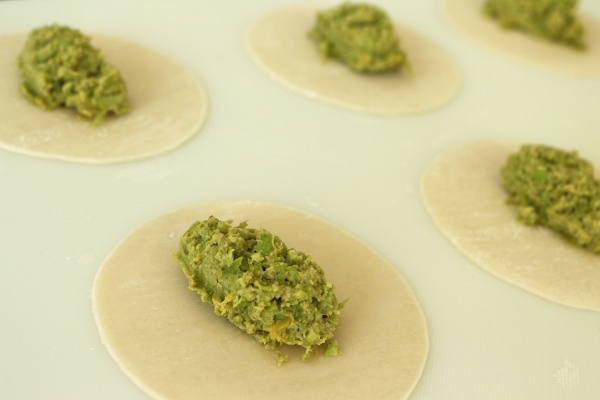 These edamame dumplings are probably the easiest veggie dumpling I've ever made. 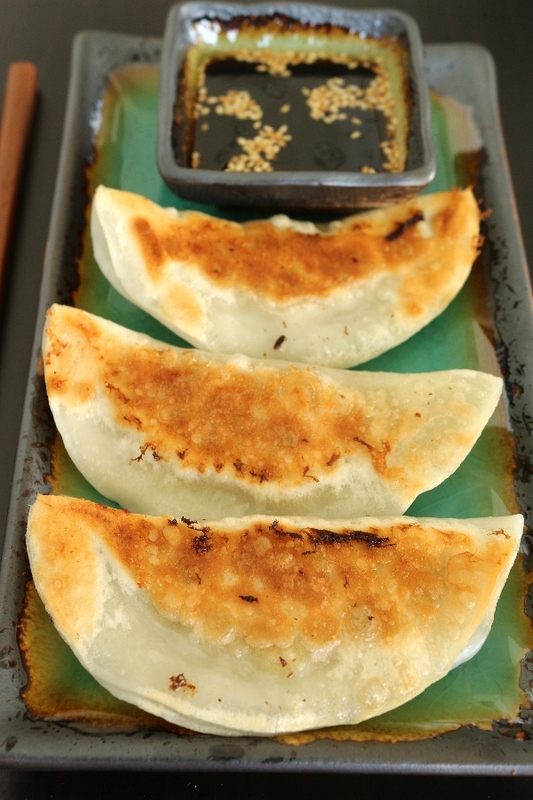 In fact, they are probably the easiest dumpling recipe in general I've tried because all the ingredients just get dumped into a food processor. Simple as that! 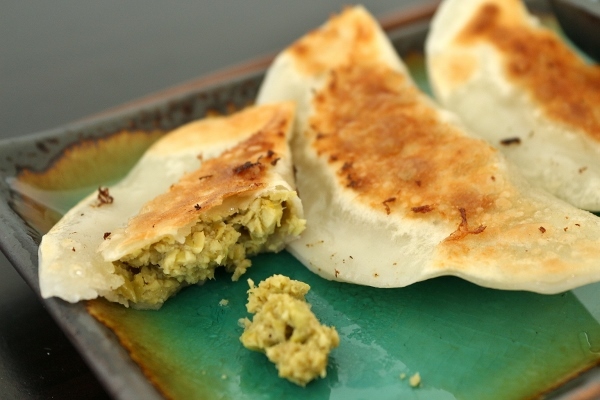 They are also incredibly delicious, filled with creamy pureed edamame, with some larger chunks for texture, and infused with vibrant freshness from a whole lot of lemon zest and lemon juice. I usually pleat my dumplings once I seal them, but this time I wanted to make simple half-moons, and instead of sitting them upright I laid them flat on their sides to have a bit more surface area for crisping in the pan. They did take up more room in the pan, so I had to cook smaller batches, but the overall effect was worth it. 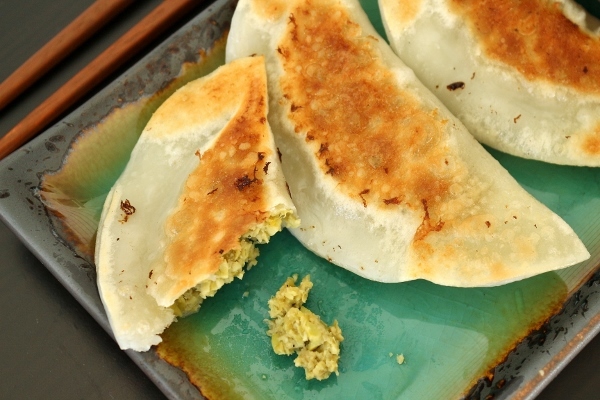 I served these brightly-flavored edamame dumplings with a toasted sesame-soy dipping sauce, a nice compliment which balances the tartness of the lemon with a salty and nutty accent. 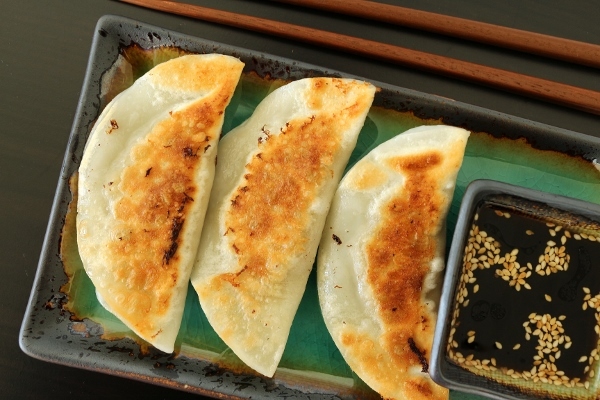 These dumplings are crazy easy to make, so there's no excuse not to try them! I've made them in the past for a family party, and they were a huge hit. This time around I made sure to freeze most of them so I can enjoy them whenever the mood strikes. 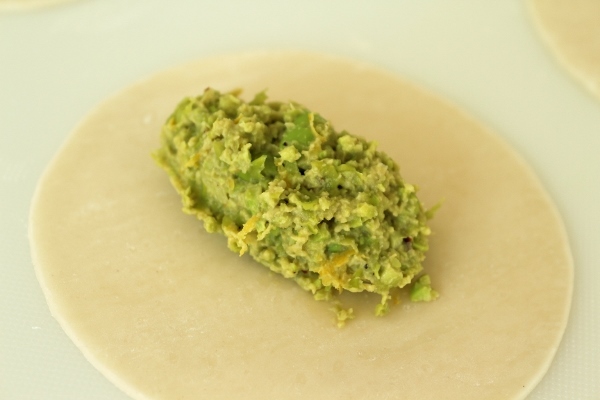 In a food processor, combine the oil, soy sauce, chile flakes, and two-thirds of the edamame and puree until smooth. Add the remaining edamame and pulse just until coarsely chopped. Transfer the mixture to a large bowl and zest the lemons directly into the mixture, then squeeze in the juice of 1 lemon. Stir well with a rubber spatula until evenly mixed. Taste and season with salt, pepper, and more lemon juice. Take out five wrappers and cover the rest with a damp dowel. Lay out the five wrappers like ducks in a row. Wet 1/2 inch of the rim of each wrapper. Scoop a level tablespoon of filling into the center of each wrapper, shaping it elongated like a football to make it easier to fold. Fold the wrapper in half like a taco and pinch the edges at the top center. 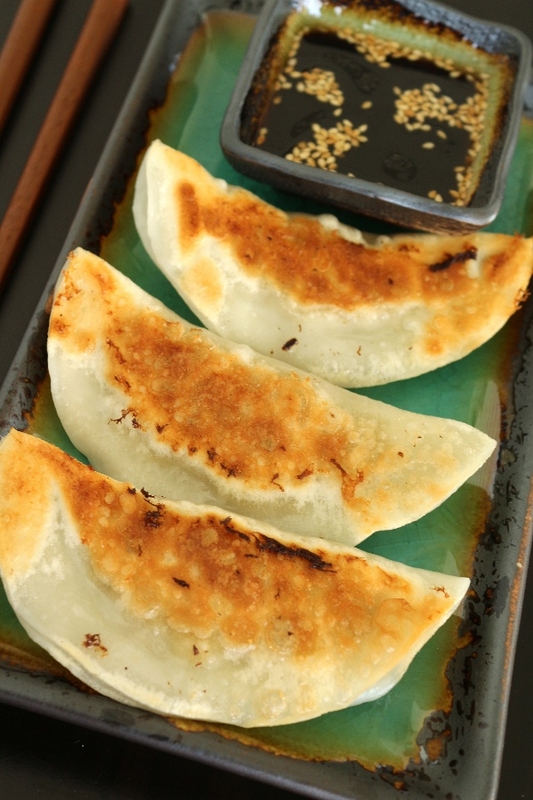 Continue folding the dumpling using your preferred folding method. 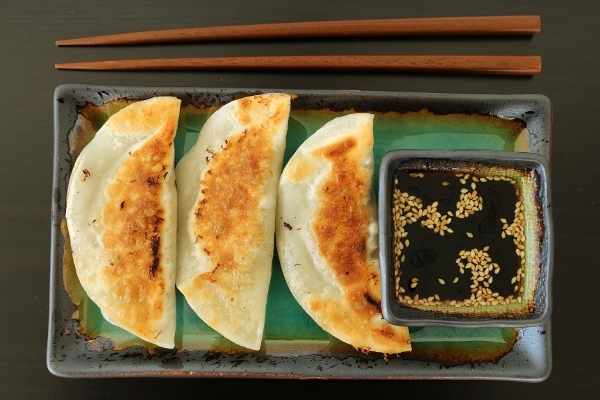 Serve dumplings with the Toasted Sesame-Soy Dip. In a small bowl, stir together all of the ingredients with 2 tablespoons water. If you have time, cover and refrigerate the mixture overnight. Pick out the garlic and throw it away before serving. The dip can be refrigerated in an airtight container for up to 2 weeks.